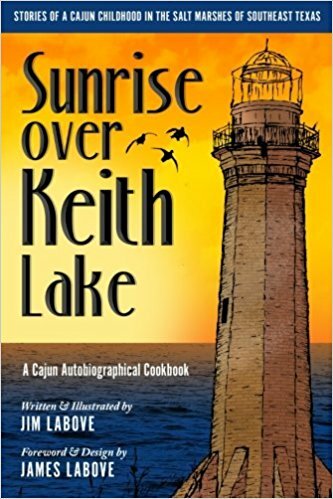 Blue Pelican Publications specializes in books celebrating untold stories in Cajun history. 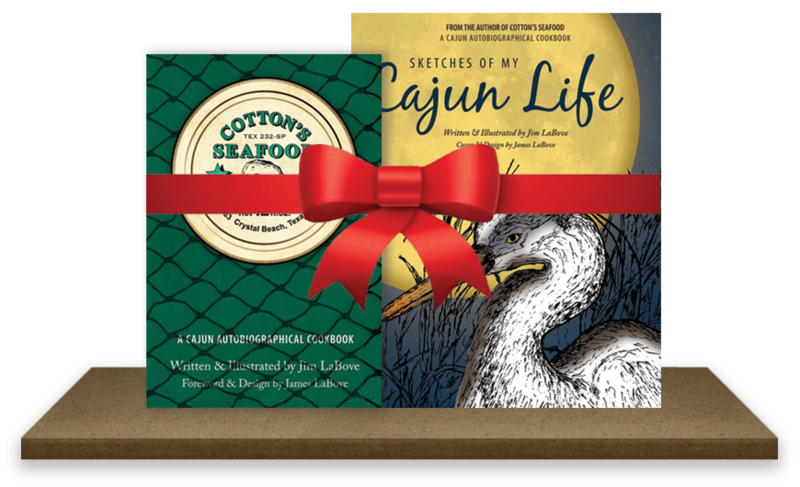 Make it a Cajun holiday! 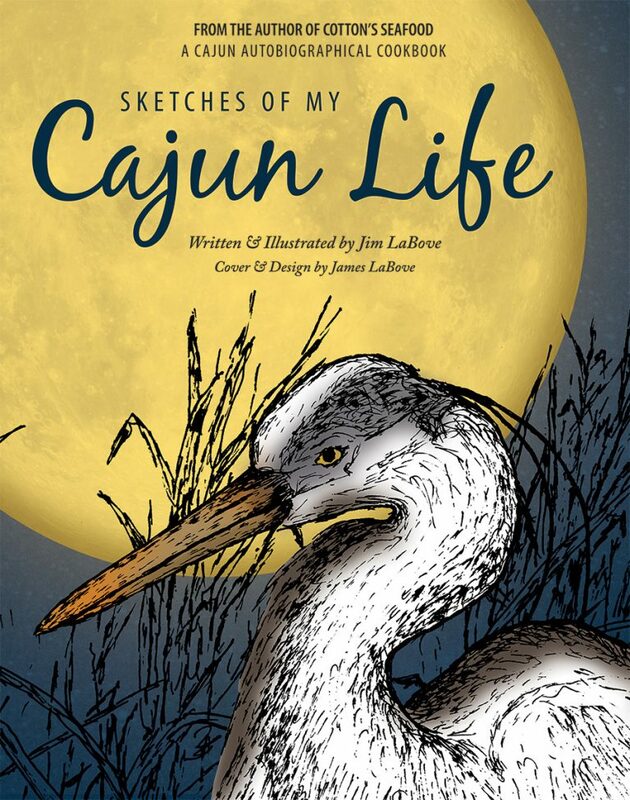 Get both Blue Pelican books with free shipping! Order through Amazon and save. Unless otherwise noted, all illustrations and photographs are copyright © 2016 by Jim LaBove. All rights reserved. 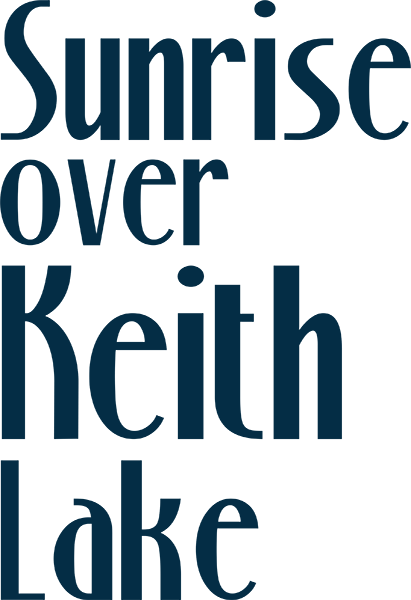 Site design and content © 2016 by Blue Pelican Publications. All rights reserved. 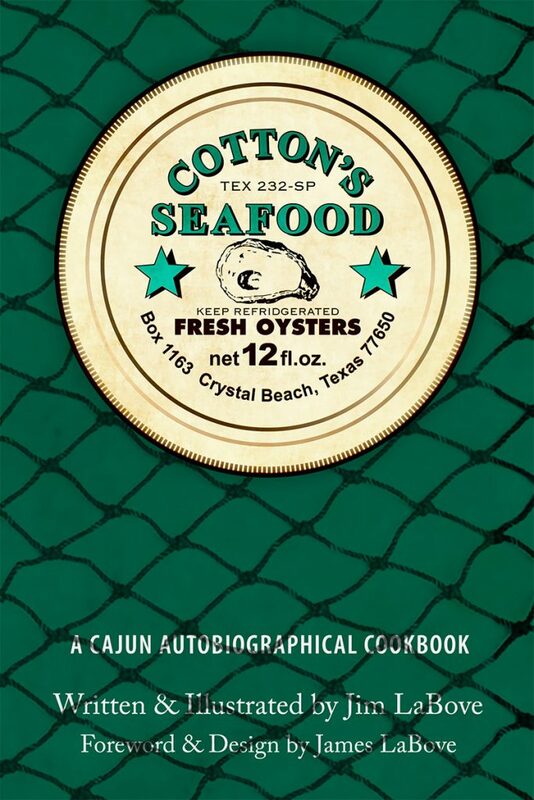 Blue Pelican Publications is a division of Inks, Incorporated.